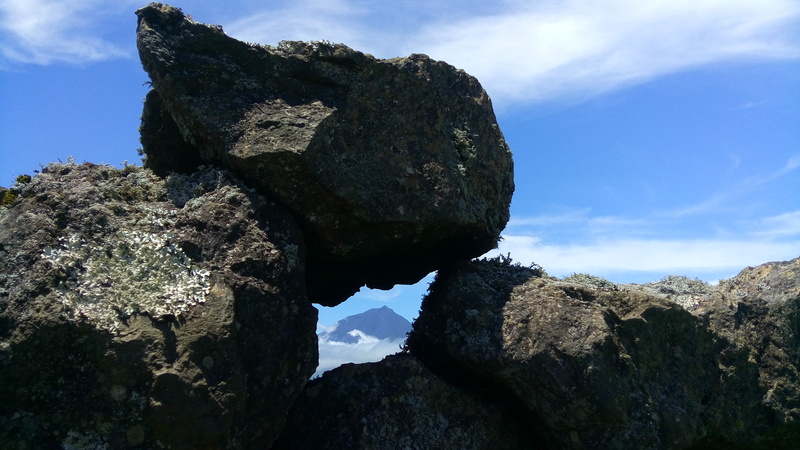 Explore Pico Island on a full day Jeep Tour! 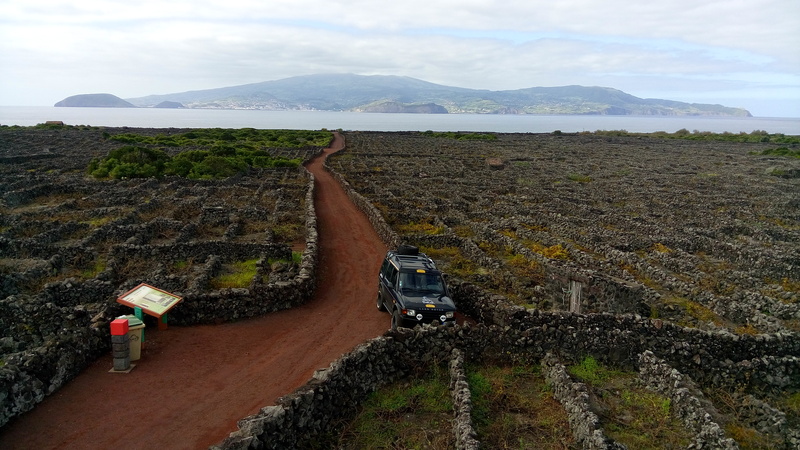 Want to know the true sensation of walking on an island with unique landscapes to surround your vehicle? 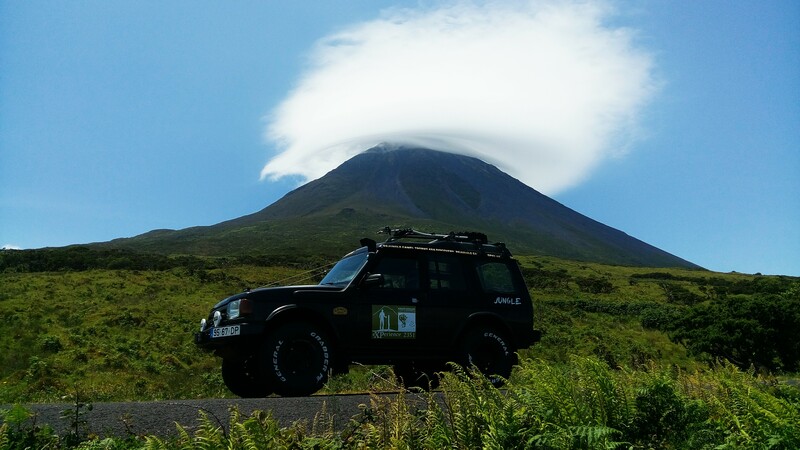 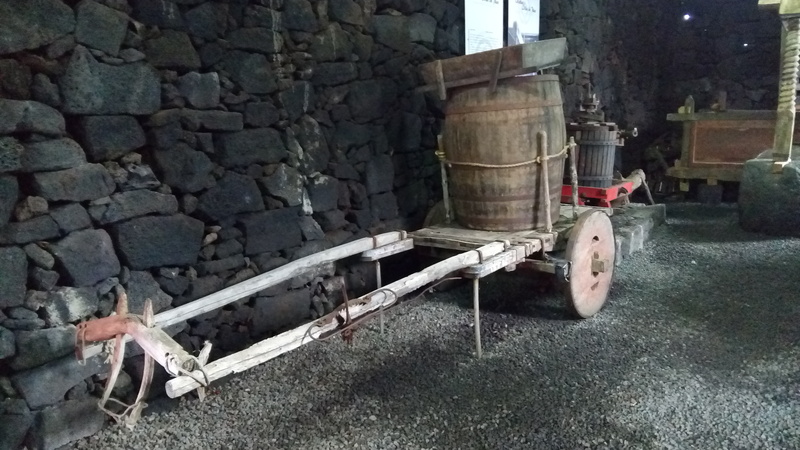 Follow us in this challenge and come explore Pico island and its volcanoes in equipped vehicles. 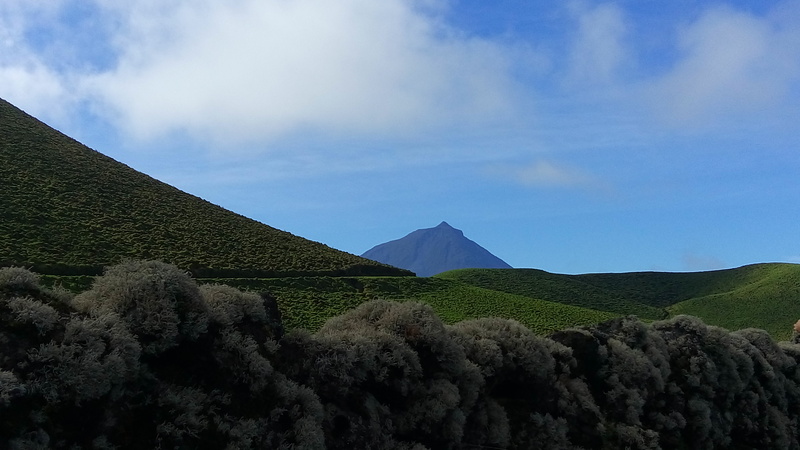 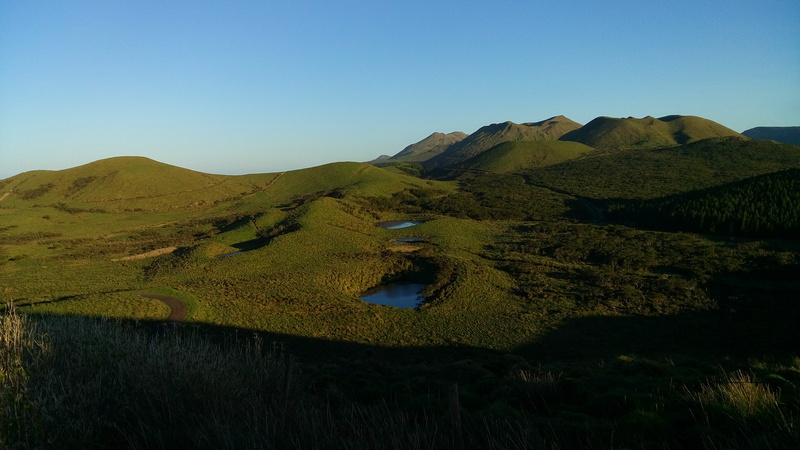 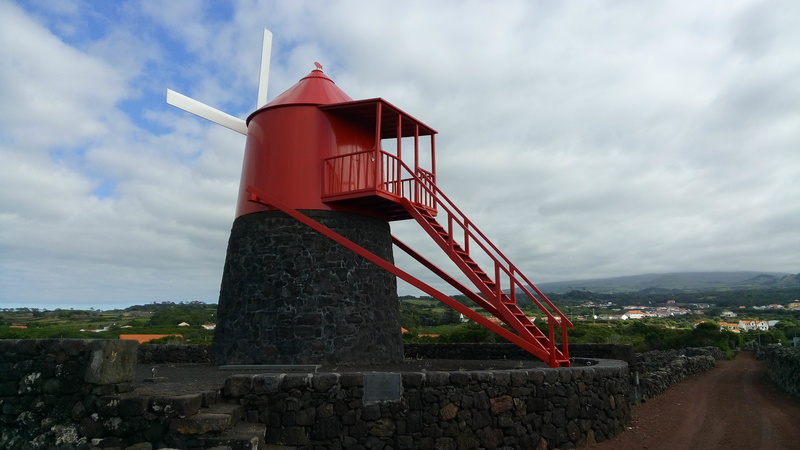 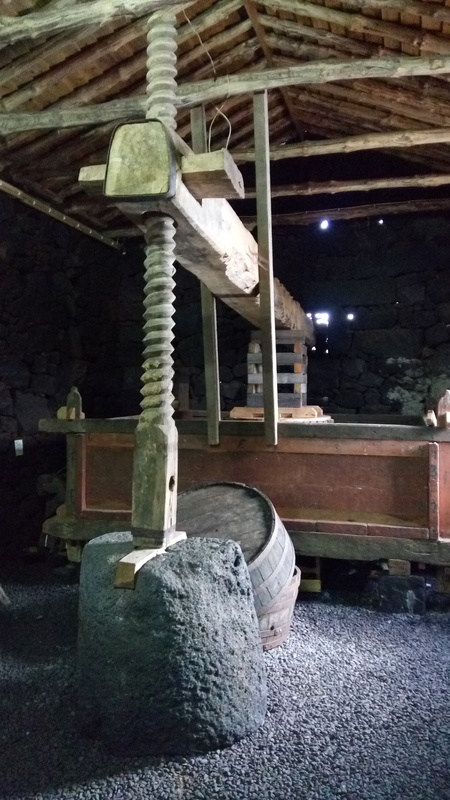 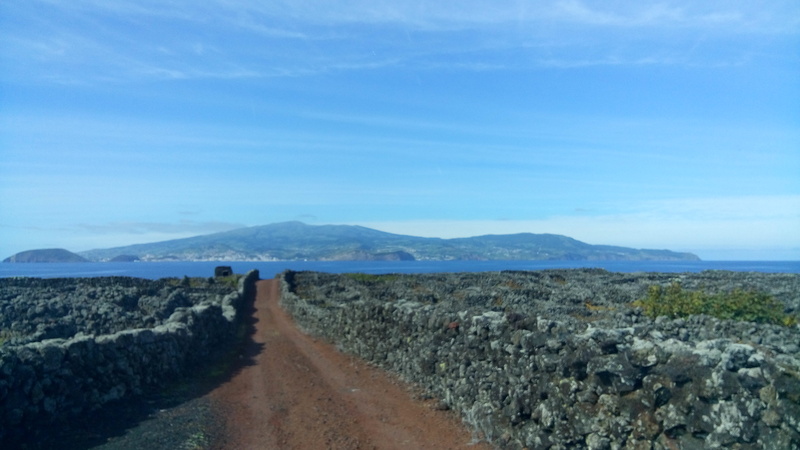 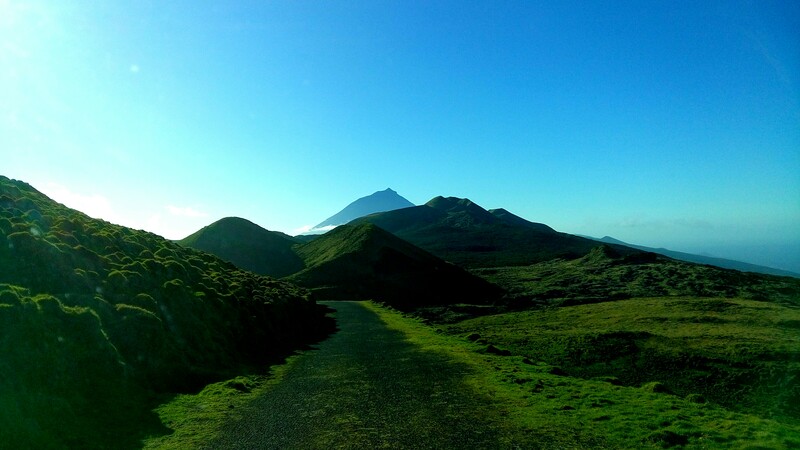 With us you will be able to visualize some of the Craters, lagoons, fantastic views to the islands of São Jorge, Faial, Graciosa, and feel the Living Nature at its best. 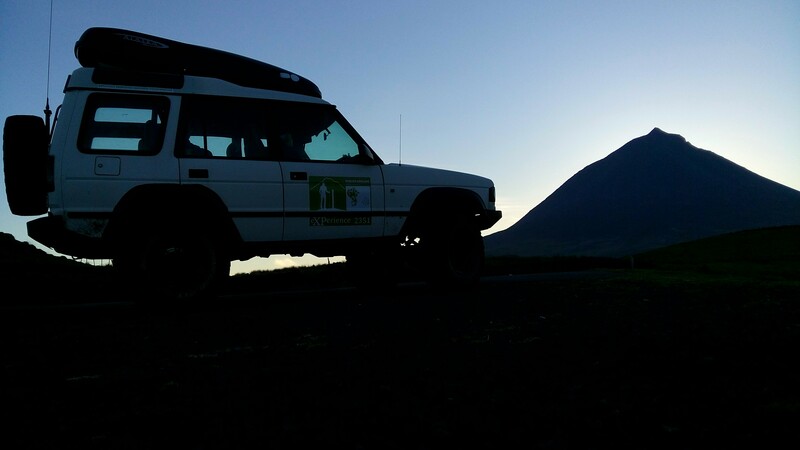 Mountain boots, snacks, light and fresh clothing, backpack, 1.5 liter of water per person, bathing suit, sunscreen.